The Mitchell Chang Foundation, formed in honor of Mitchell Chang, will donate this playground to Mitchell's neighborhood, that currently does not have one. 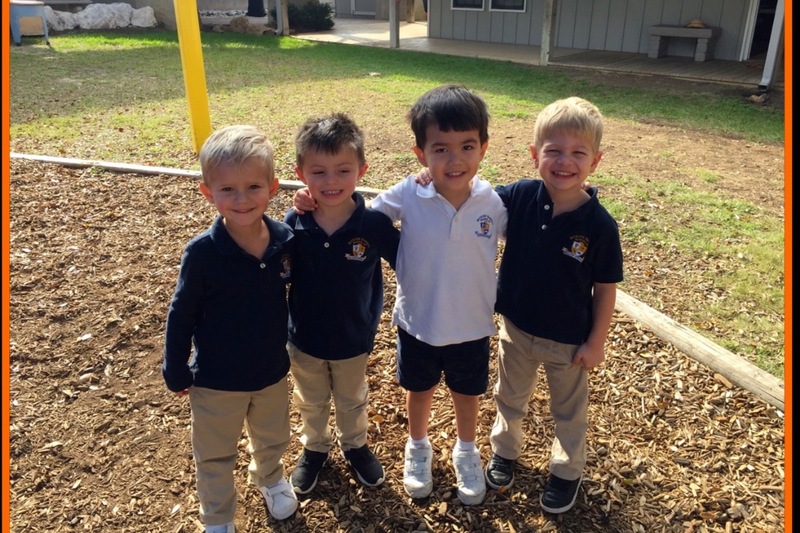 His brother, friends, and other neighborhood children will have easy, quick access to a small playground where they can play safely and enjoy the great Texas outdoors. Portions of the playground equipment will be Mitchell's favorite color: orange. The pops of orange will stand as a gentle reminder of the special little boy who exuded energy and life. 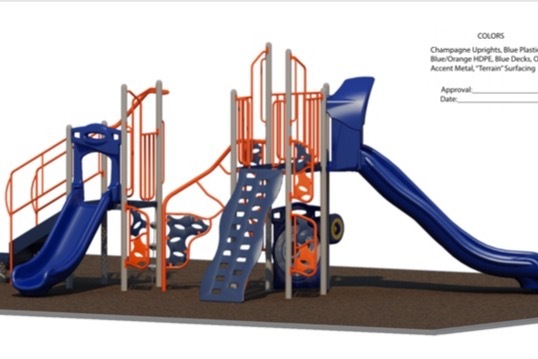 GameTime, the oldest and most reliable commercial equipment company, will build this neighborhood playground. Ground covering will be bonded rubber surfacing. This extremely safe ground cover can help prevent major fall injuries. TCMF will provide shade covering that will allow families to enjoy the playground year round. Join us in giving this gift to the place where Mitchell grew up. A place filled with friendship and love! The Mitchell Chang Foundation has applied for 501(c)3 status. Once the nonprofit status is approved, all donations made to the foundation will be considered tax deductible. This status is retroactive, so any donations made prior to the approval date will be considered tax deductible. It is tax donation receipt time! The Mitchell Chang Foundation (TMCF) has received nonprofit status as a 501(c)3. We have mailed/emailed the donation receipt letters for 2018. If you have not received one, we would love to get it to you but don't know how. Please send us your address or email to info@mitchellchang.org. Thank you all for your incredible and overwhelming support! TMCF has raised over $100,000 from 300+ donors! That is almost unheard of for a nonprofit's first year. Rest assured that every dollar from your donation goes to the actual building of playgrounds. The Chang Family has donated the funds to cover the foundation expenses each month. We are very proud and grateful that our fist, neighborhood, playground will be completed this month in January! Now all of our attention is focused on Mitchell's Landing at Classen-Steubing Ranch Park and creating an amazing place for people of all abilities to play! Thank you again for your donations, compassion, and support. Thank you for being apart of Mitchell's Good Story!! !